Eagle discussed everything from accidentally becoming a certified Uber driver to calling boxing for the first time to how he balances work across so many sports. 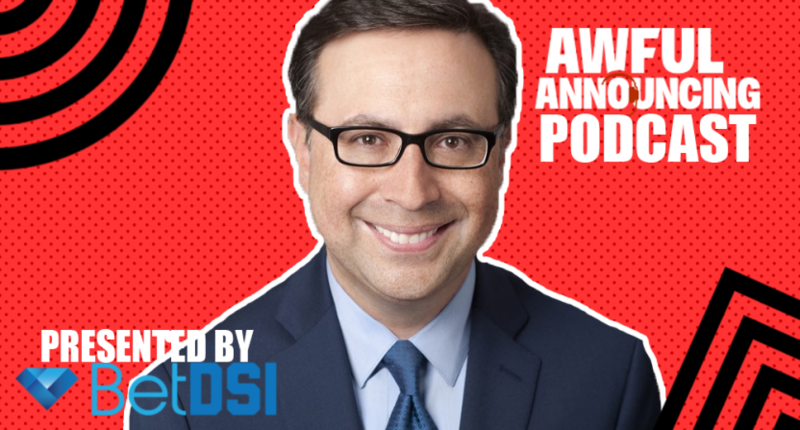 On this week’s episode of the Awful Announcing podcast, host Ben Heisler is joined by CBS Sports play by play broadcaster Ian Eagle to talk March Madness, the Nets, calling boxing for the first time, becoming a certified Uber driver in New Jersey by accident, and much more. Here’s the rundown of what Heisler and Eagle discussed. – 11:40: Which broadcasters did he love to listen to as a kid? – 26:20: Did he feel like he needed to have a “yes and” approach?